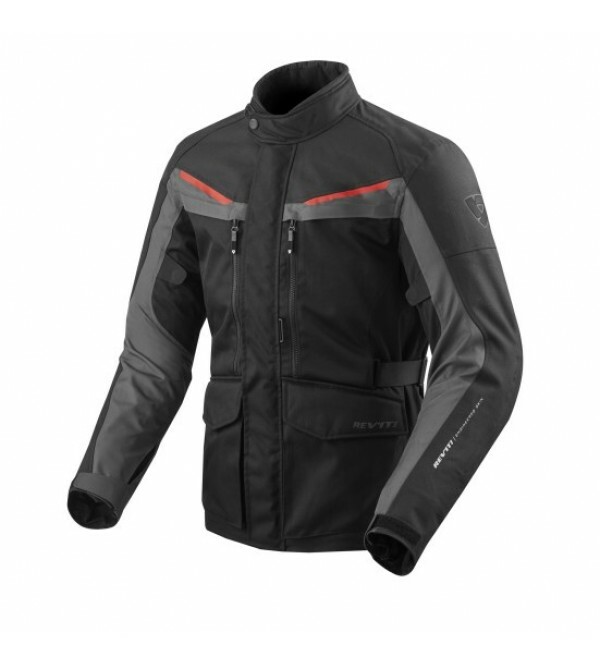 The Outback 2 jacket sports an adventurous look and features everything you need for your next holiday: excellent ventilation, plenty of storage, ample reflection panels and a removable waterproof membrane liner. 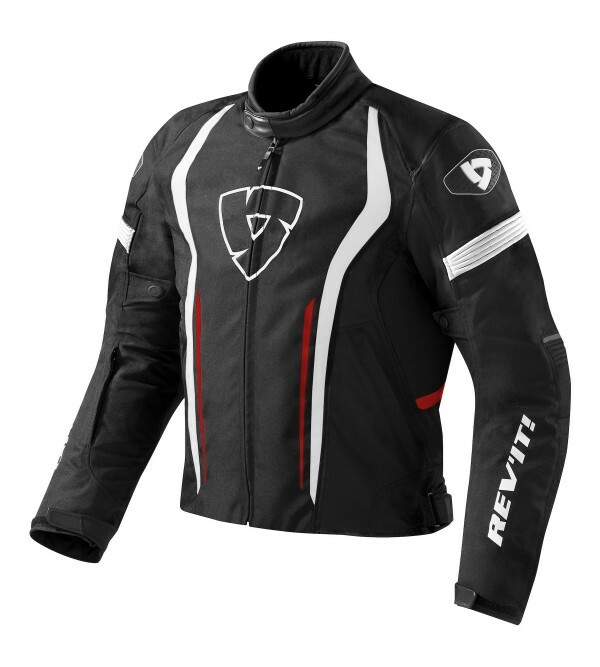 CE protectors and..
REV'IT Raceway JacketThe REVIT Raceway Jacket was designed for those who prefer the looks of a sporty leather jacket yet want the lightness of textile. The aggressive styling is underlined by the embossed shoulder sliders. The VCS.. 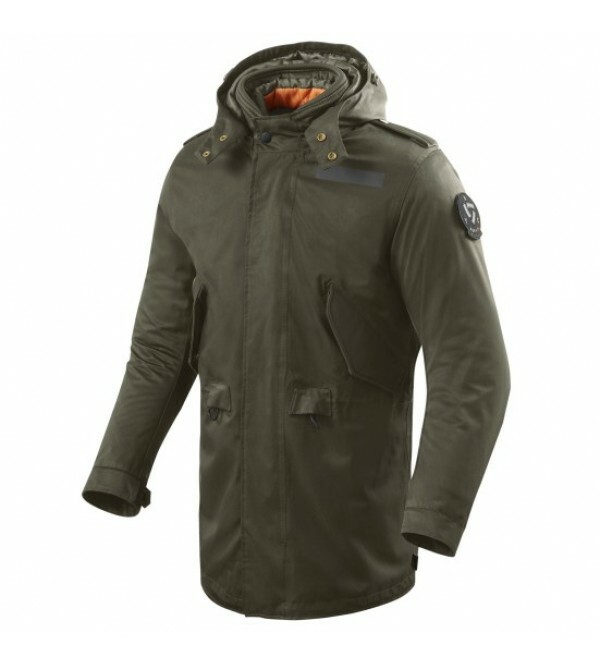 The Ronson Jacket is a fishtail parka that allows you to express your style aboard the bike. The Hydratex® outer shell and detachable thermal liner provide comfort while looking sharp.PROTECTIONSEESMART™ CE-level 1 protectionprepa..
On this level the competition is fierce, many other manufacturers offer jackets at the same price point, but riders who value our attention to details, durable quality and superb design will choose the classically styled Safari 2 .. 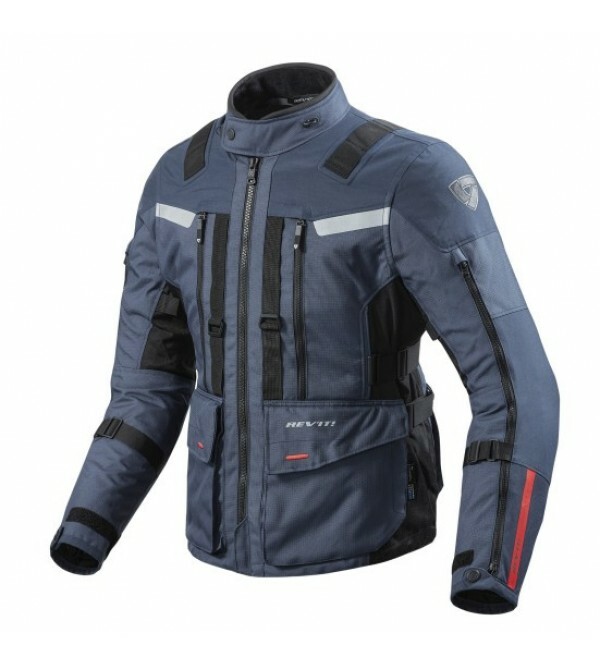 The Safari 3 Jacket offers more ventilation than its predecessor thanks to larger ventilation panels and zippers. The waterproof liner and adjustment options make sure this touring legend fits perfectly.VCS front zipperThe VCS fro..
REV’IT! 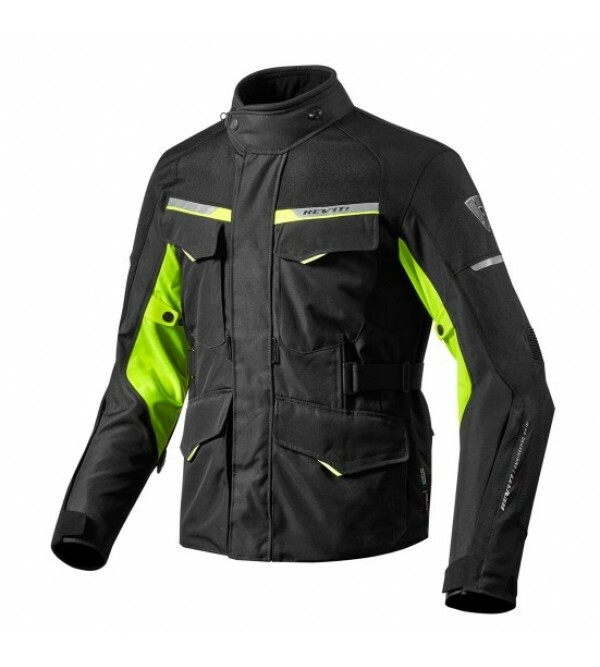 has developed a true four-season jacket for true four-season riders. 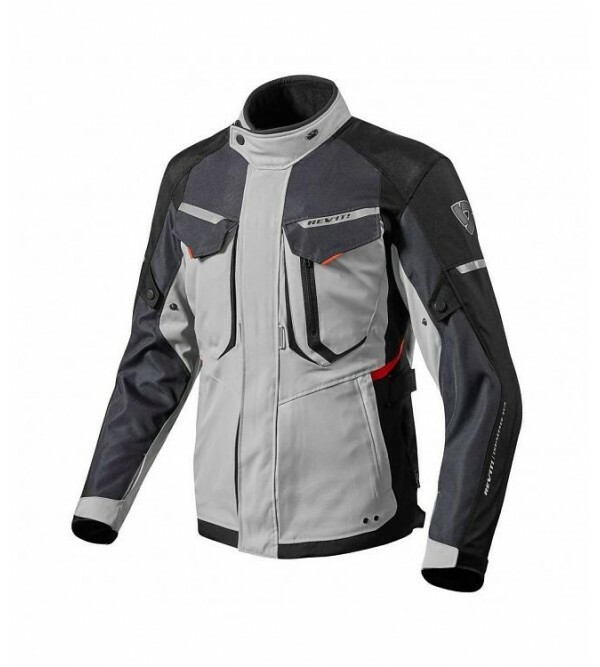 If you literally ride every day, all year round, then this jacket is for you. The Neptune GTX has a durable, lightweight outer shell that doesn't absorb .. The Sand 3 lives up to its versatile, Swiss Army Knife reputation. Its utilitarian character is second to none, starting with its tough outer shell, which is made of polyester ripstop and PWR | shell, ready to take on outdoor adve.. 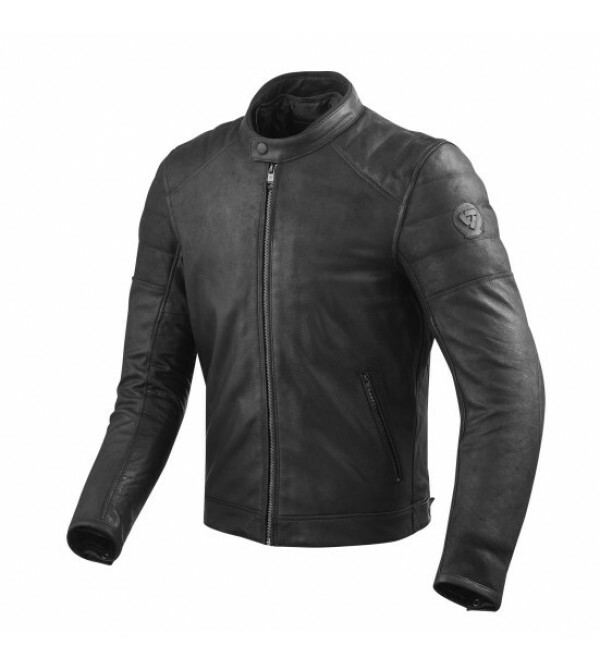 The Stewart embodies the back to basics principles if you’re after a clean and cool black leather jacket. The pull up buffalo leather breaks in quickly to get that vintage look going. And by incorporating our extremely thin SEESMA..